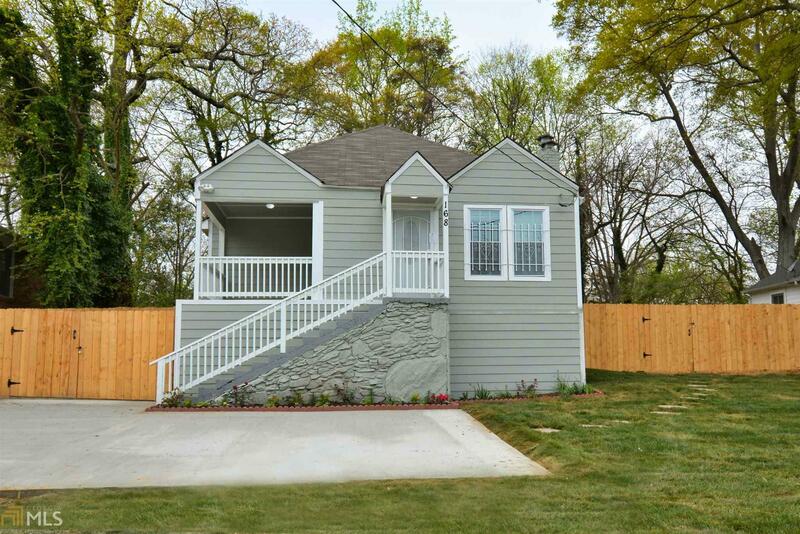 Renovated In-town Atlanta Bungalow close to Westside Trail Beltline. Cozy Great Room with Fireplace and spacious bedrooms with all the Modern Amenities. Brand New Bathrooms, Flooring, Kitchen and Appliances. Open Dining Room to Kitchen and Back Deck for Entertaining. New Roof, New Windows, HVAC, and Water Heater. Huge Privacy Fenced in Yard and New Deck. Plenty of Parking and All new Landscaping. Seller offering $2500 toward Buyers closing cost and a One Year Home Warranty.